Today’s username and password system is broken. But advances in biometric technology such as fingerprint recognition are seeing significant adoption rates. Organizations worldwide need new ways to protect their transactions, while still delivering a frictionless customer experience. 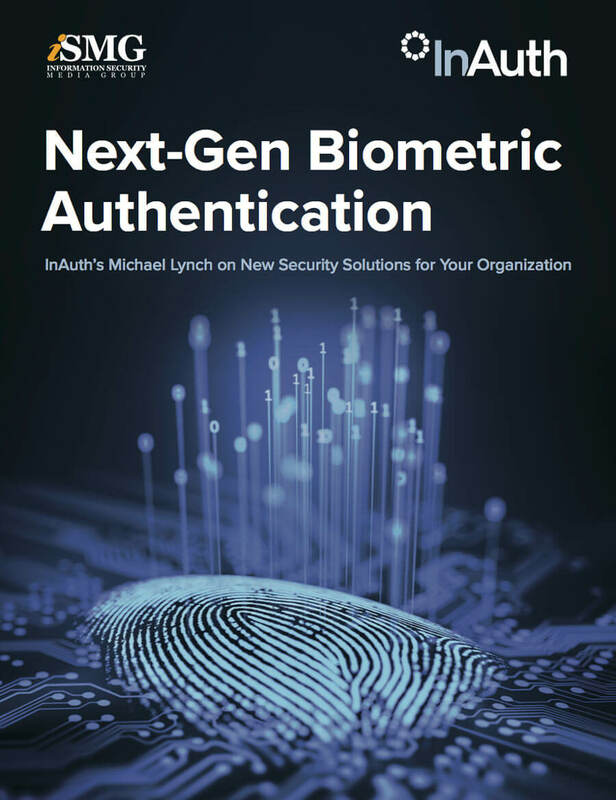 In this Q&A style whitepaper, you’ll learn how biometrics can be deployed to replace broken passwords and help solve tough fraud problems in the mobile channel. You’ll also understand the vulnerabilities of some biometric authentication solutions, and how next-generation technologies can overcome them.